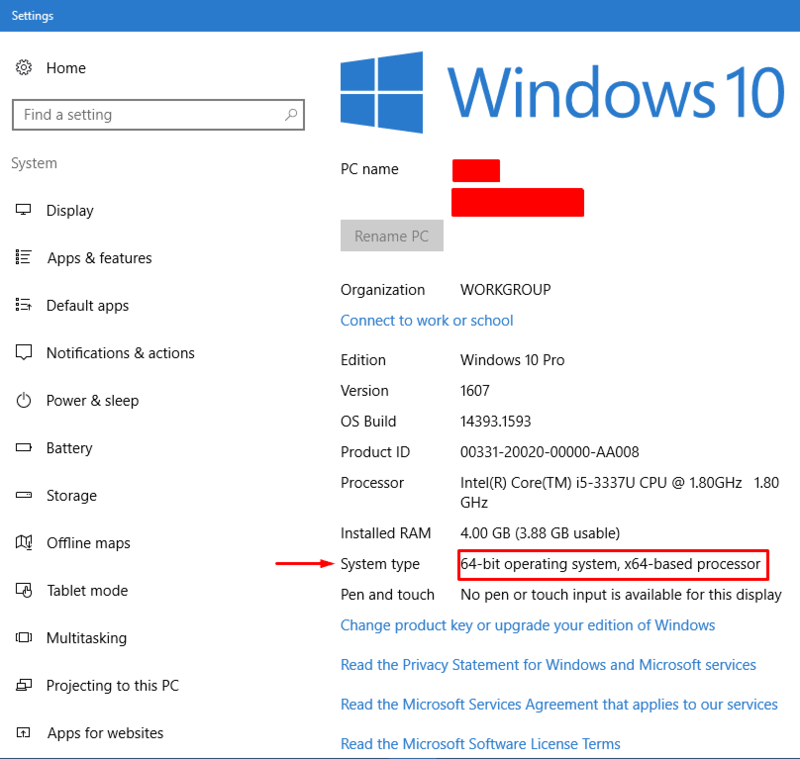 Having trouble with sound since upgrading to Windows 10? Well, there’s a chance there is something wrong with your Realtek HD Audio Manager. 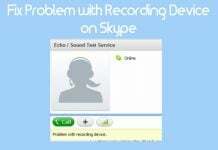 After installing Windows 10, if you are unable to hear any sound from your computer’s speaker and/or through the headset, then the reason behind it is faulty Realtek audio driver on your Windows 10. Don’t worry, we will help you fix this issue on your computer. Let’s begin with a brief introduction. 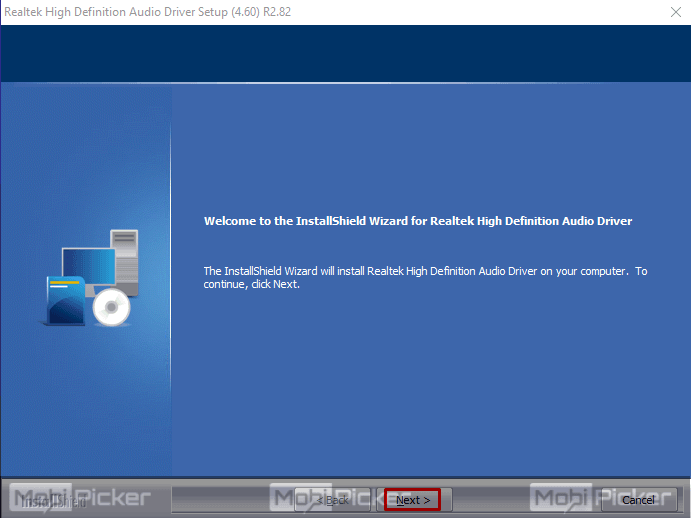 2 How to Fix Realtek HD Audio Manager in Windows 10? The latest Operating System from Microsoft, Windows 10, is gaining popularity by hours. It is already running on millions of computers around the world, and very soon almost every computer will have it. Windows 10 is very different from previous operating systems. Microsoft has worked very hard in making it the best OS till date. But, doesn’t matter how much one pays attention in perfecting a thing, something or the other gets left behind. Microsoft left some loose ends before releasing Windows 10. There are many users facing different types of issues with Windows 10 since the upgrade. Some people are complaining their 100% disk usage, or their computer just freezes out of nowhere, or they can’t boot into the safe mode, etc. Issues like these are present in almost every Windows 10 device. And we are trying our best to help you solve such problems easily. Many users have complained that their sound/audio card is not working at all since the upgrade. Some semi-geeky users tried to fix this issue from their Realtek HD audio manager in Windows 10 computer, but most of them couldn’t even find the application. Issues like these have always existed. Windows 7 and Windows 8 had them too, but most of them were fixed by Microsoft using updates. 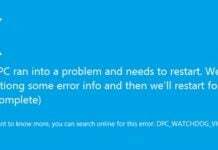 In Windows 10, you will have to fix it by yourself. It is not very complicated if you know exactly what to do. And to guide you through the process, we have created this tutorial. 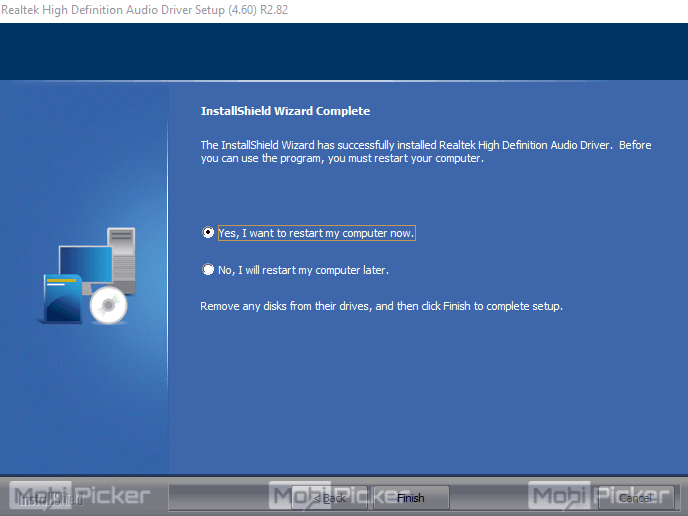 Follow the method and its steps to successfully fix the Realtek high definition audio driver in Windows 10. 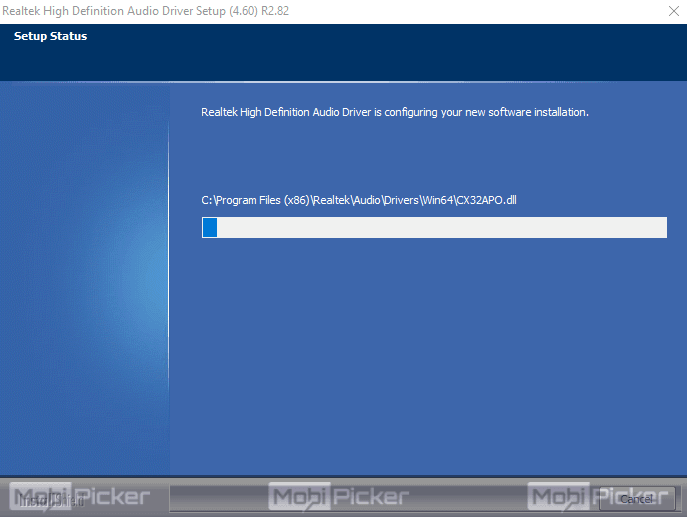 How to Fix Realtek HD Audio Manager in Windows 10? 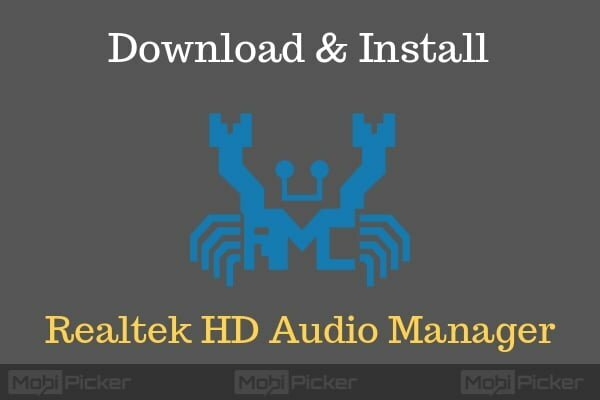 Realtek HD audio manager is very important for your computer. Without it, your system’s sound won’t work. 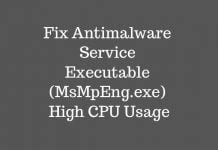 Since Windows 10 is a whole new Operating System, an update is required for most of the hardware’s drivers. If you can’t find Realtek HD audio manager on your system, then most probably its driver is corrupted. 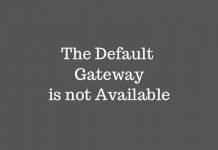 You will have to reinstall Realtek HD Audio Manager on Windows 10. It can be done easily using these steps. Step 1. Visit Realtek website on your browser. 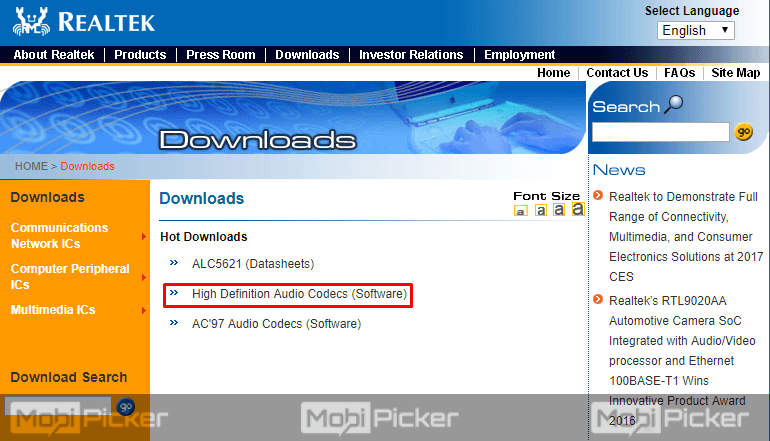 Look for High Definition Audio Codecs (Software). Click on it. Step 2. After you’re done with the first step, you will be taken to the download page. 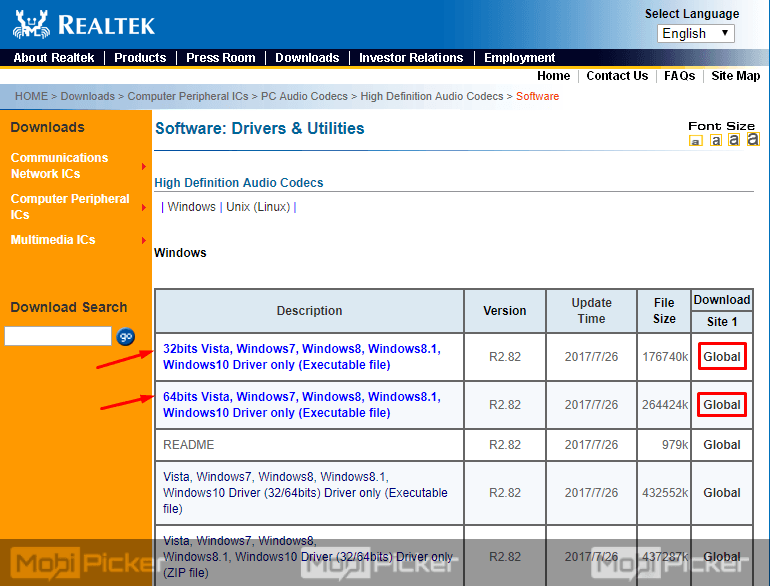 Now, on this page, the drivers which are highlighted in blue color are available for you to download. At the far end of the driver’s name and version, you will see Global button. Click on it depending on the version of your operating system. Note: To know the version of your operating system, go to search bar and type ‘about’. Open ‘About Your PC’ from the search results. 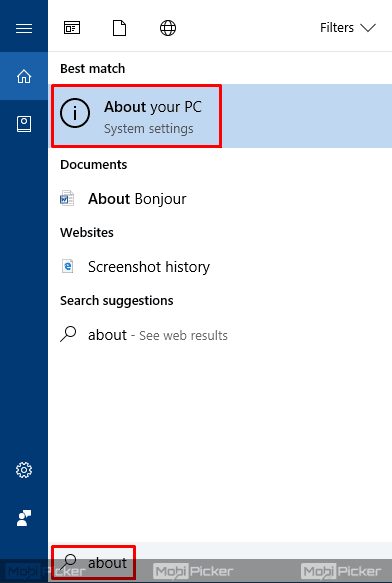 This will open a settings page with your system info. Here, look at the System Type. That’s your operating system version. Step 3. The last step will download the required driver installation file on your computer. Step 1. Go to your Chrome browser’s Download page or simply press Ctrl + J. Locate the downloaded file, and open it. Step 2. 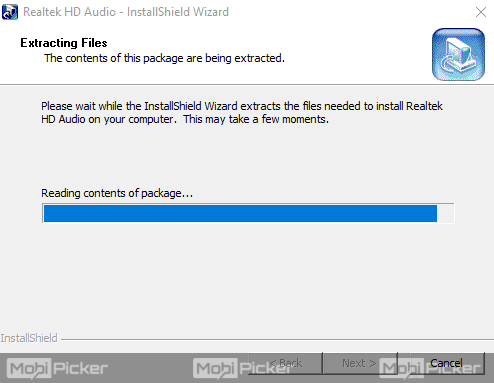 The last step will open Realtek HD Audio – InstallShield Wizard dialog box. Wait for it to extract files. Step 3. Now another dialog box will open, as shown below. Click Next here. Step 4. The drivers will be installed on your computer. Step 5. The setup will ask you to either restart your computer now or to do it later. Choose whichever option suits you. After the reboot, the installation will be complete. Audio is one of the important features of any computer. Using a system without sound will make it incomplete. You won’t be able to listen to music, watch YouTube or movies. And games without sound? It will be useless. 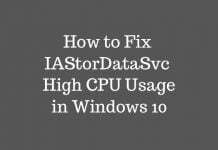 Just update your driver and reinstall Realtek HD Audio Manager on your Windows 10 computer using the steps mentioned above. If you are still having any issues with Realtek HD Audio Manager, contact us through comments. Next articleWhat is Vulkan RunTime Libraries | Should You Remove or Keep It?